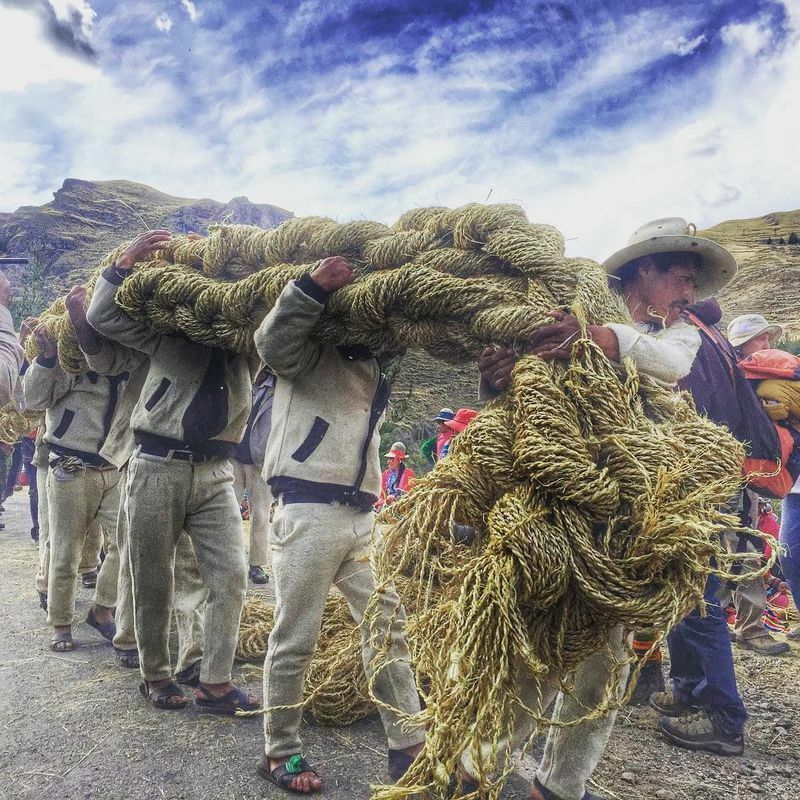 Huinchiri - The Incas are well known for their intelligence and progress. 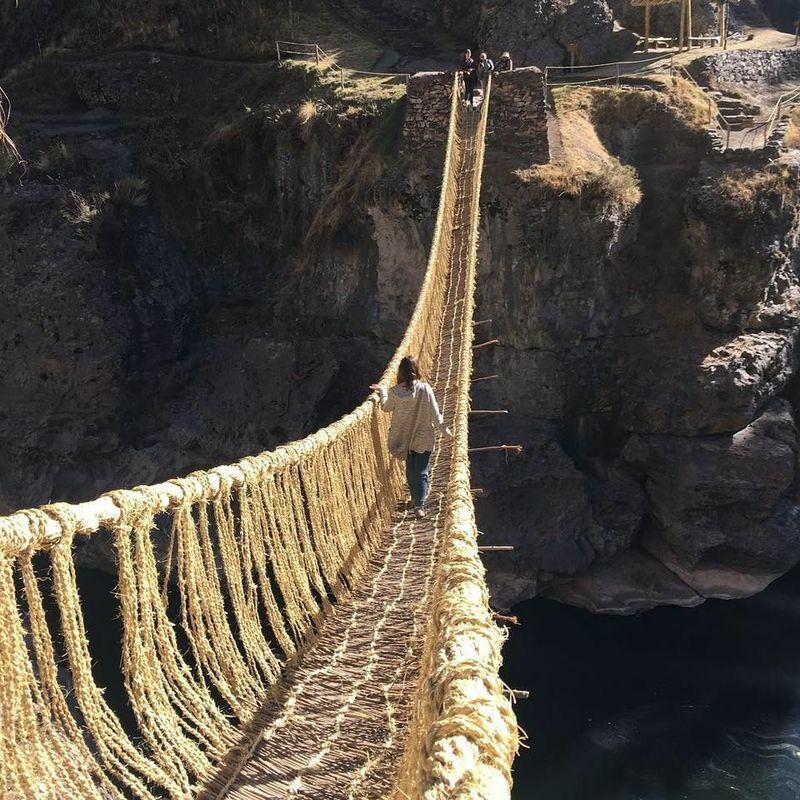 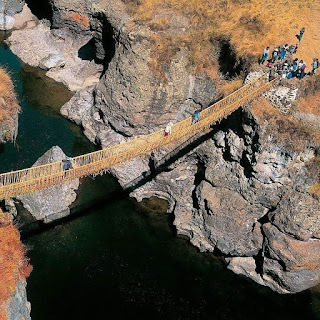 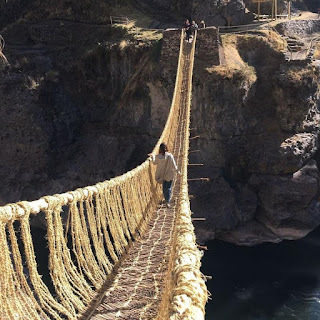 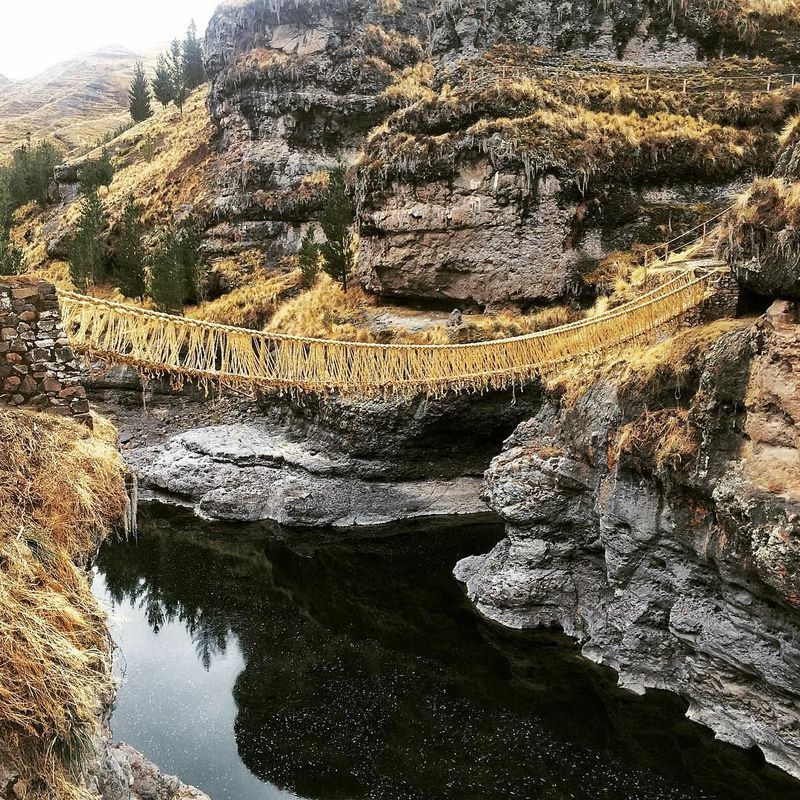 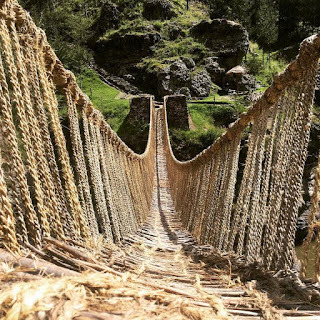 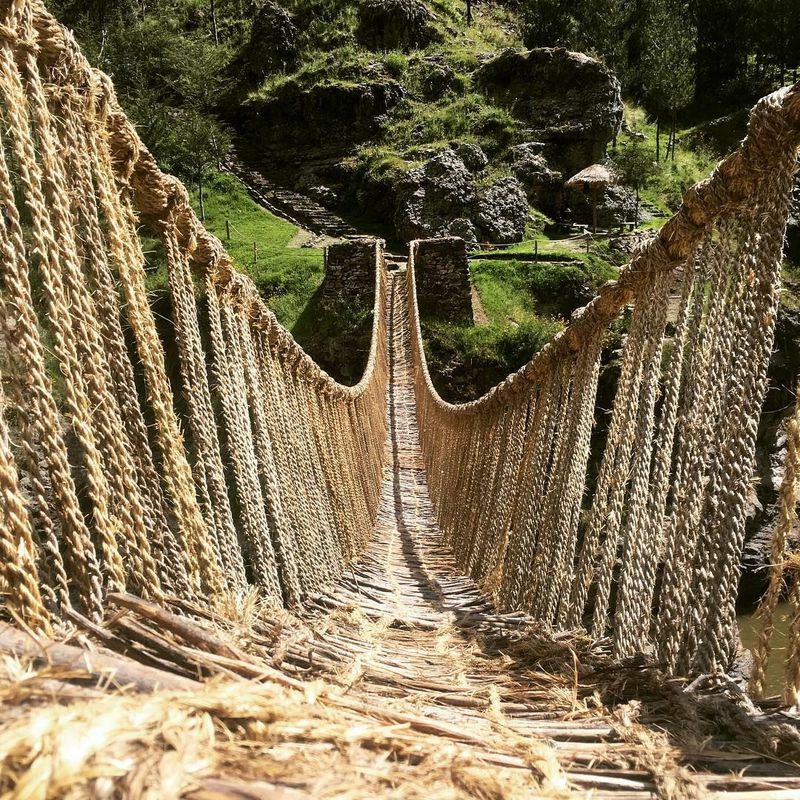 One of the relics is a grass bridge that is not less strong than steel in Peru. 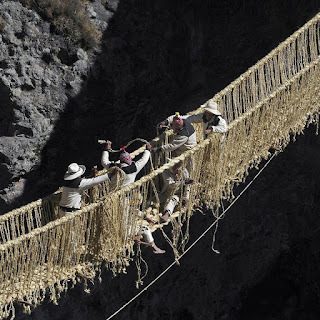 0 Response to "The Inca Tribal Grass Bridge is as strong as Steel"